Please note this is an example site for display purposes only. A spot of fishing before lunch? Bring back your catch in time for supper. See in the new day while sipping coffee under an oak canopy. All the mod-cons for your convenience. Receive a copy of our 30-page PDF brochure. where the living is easy. 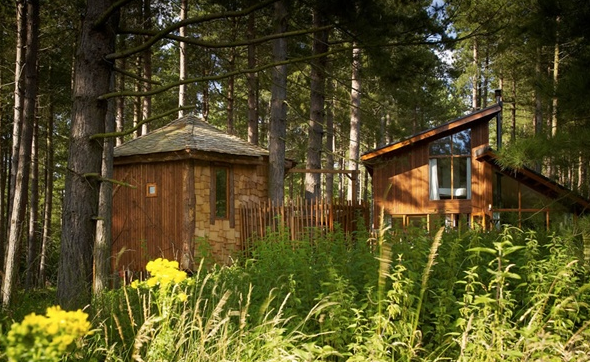 A log cabin is a house built from logs. It is a fairly simple type of log house. 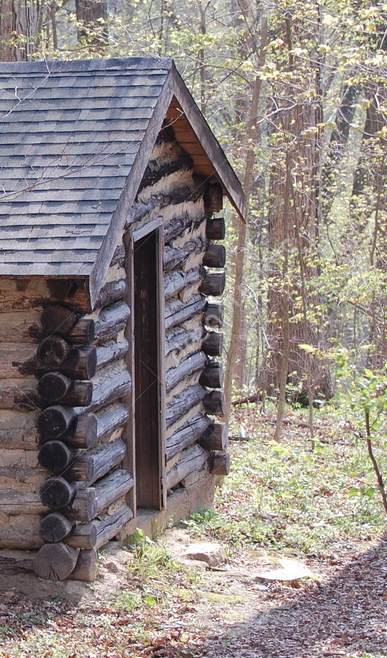 A distinction should be drawn between the traditional meanings of "log cabin" and "log house." Historically most "log cabins" were a simple one- or 1½-story structures, somewhat impermanent, and less finished or less architecturally sophisticated than a proper log house. 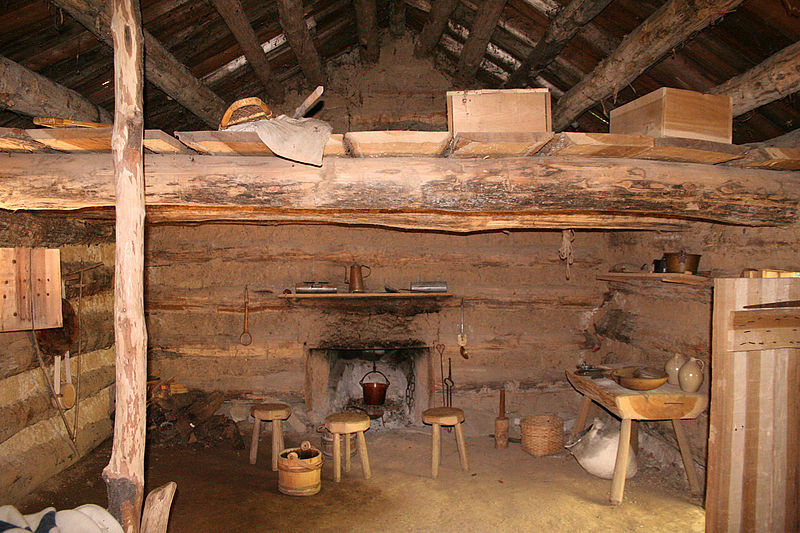 A "log cabin" was usually constructed with round rather than hewn, or hand-worked, logs, and often it was the first generation home building erected quickly for frontier shelter.